Global Seismic Data has a three-pillared approach to improving resilience in building seismic insights. 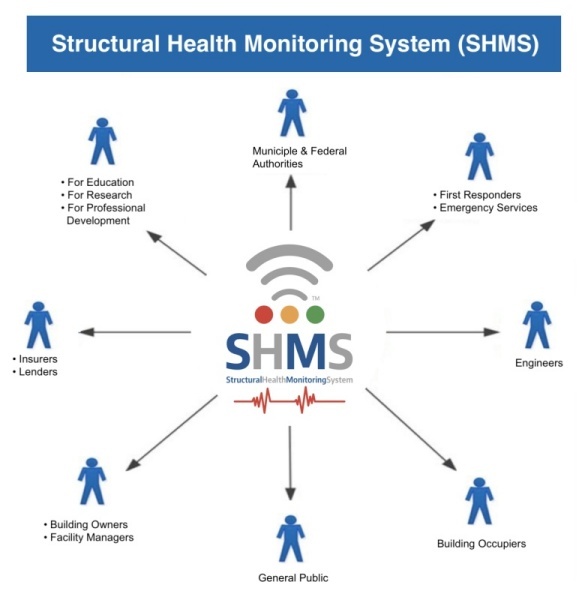 Minimise the risks faced and limit the impacts to be managed by helping build the capability and capacity in emergencies through Structural Health Monitoring Systems (SHMS). Strengthen wider societal resilience through the introduction of digital analytics and use of big data and AI in key infrastructure, building and emergency management and evacuation routes.